Lila dreams of being a firework-maker like her father. But it isn’t all about creating Crackle-Dragons and Golden Sneezes. Like every firework-maker before her, Lila must also make a nightmarish journey to battle Razvani, the evil Fire-Fiend. On her journey she outwits pirates, raging beasts and a furious emperor. But will she survive the Fire-Fiend’s blazing wrath? 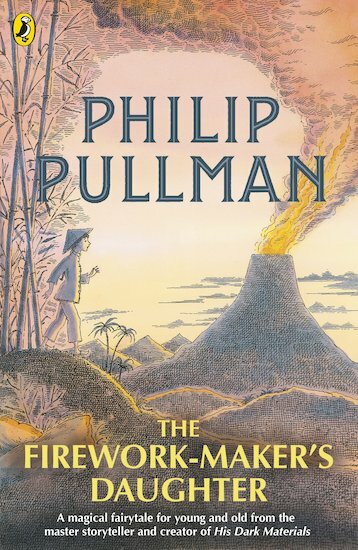 Inspired by Philip Pullman’s own love of fireworks and their names – Incandescent Fountain, Golden Vesuvius – this exotic story crackles with suspense and wonder.